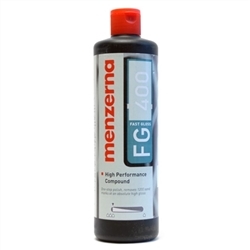 Menzerna Paint Refresh Professional Grade Detail Spray is versatile. 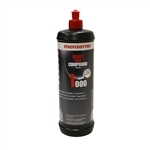 It can be used on paint, glass, plastic, and chrome without streaks. For busy production detailers, speed is key but so is delivering a shiny, clean vehicle. 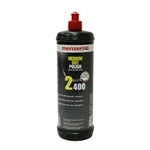 Menzerna Paint Refresh offers both. And, since it is silicone-free, it can be used in a body shop environment. 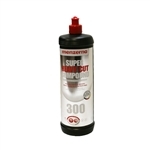 Super heavy cut compound. Provides maximum abrasion. Works reliably up to the finish stage. Free of silicone and fillers. One quart.